With Mothers Day fast approaching, I always get very sentimental! I love that we have a day to celebrate strong women. How special is that? 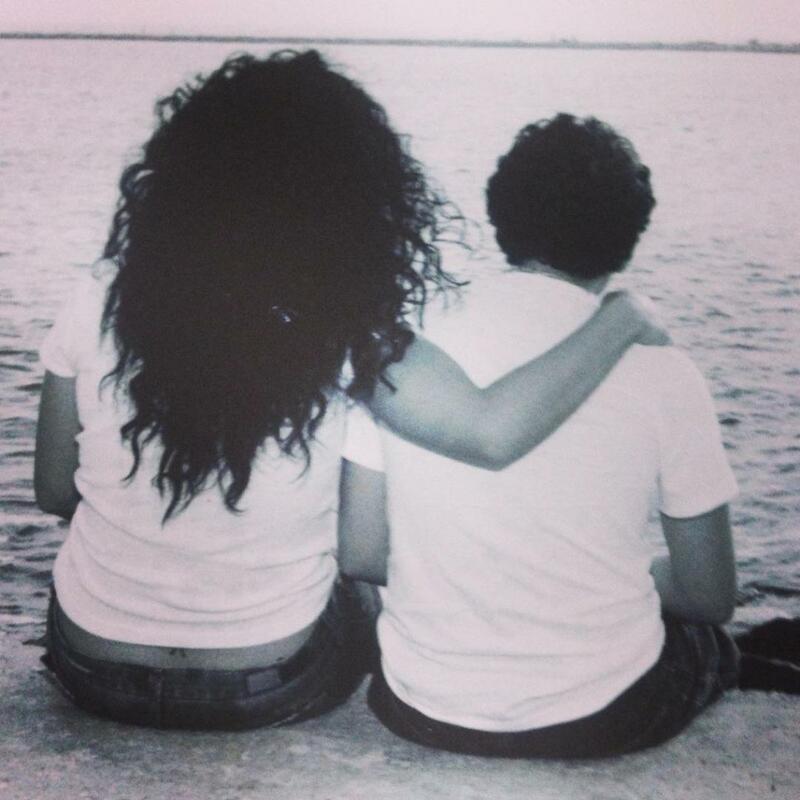 Mothers Day is very special to me because my son Dante’ made me a mama. I am so grateful and honored he chose me. Being a mama is not always the easiest job but it is the most rewarding. The photo above is one of my favorites of my son and I he was 12 years old at the time it was taken he is 27 now. To all the beautiful mothers reading this, remember that you are enough, you are doing a fantastic job, and you are amazing. My hope is that you have an amazing day/weekend filled with lots of love , laughter and cherished moments. Happy Mothers Day! Below are some fabulous Mothers Day gift ideas- Swipe right and left and click on the photo to shop. Please tag me on Instagram @joplacencio I would love to see your Mothers Day pics! This was such a good read!